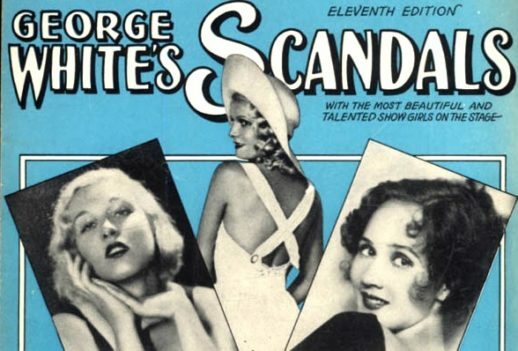 On this day, George White’s Scandals of 1931 opened on Broadway with a cast featuring Ray Bolger, Ethel Merman, Rudy Vallée, Alice Faye and Ethel Barrymore Colt. On this day in 1954 Britten’s Turn of the Screw premiered in Venice. Born in 1919 commentator, writer and musicologist Deryck Cooke.